Have your debts gotten out of control? Are you overwhelmed by credit card payments and fees or buried under medical bills? Are you tired of being constantly hounded by debt collection calls? Filing for Chapter 7 bankruptcy protection may be your best chance to eliminate these debts, protect your family’s assets and start fresh. If you’re unsure of your possible qualification to file for Chapter 7 Bankruptcy, there are a few indicators that it might be the right decision for you. Typically, good candidates for bankruptcy are those whose debts would take five or more years to pay off and which, when added up, come to an amount that exceeds half of their yearly income. If these conditions are applicable to your debt, and your financial situation is significant enough that you are left with little or no disposable income, you may benefit from Chapter 7 bankruptcy. WHAT ARE THE BENEFITS OF APPLYING FOR CHAPTER 7 BANKRUPTCY? Peace of Mind – The automatic stay ordered by the court when you file for bankruptcy will provide you with protection from debt collectors attempting to collect what you owe. 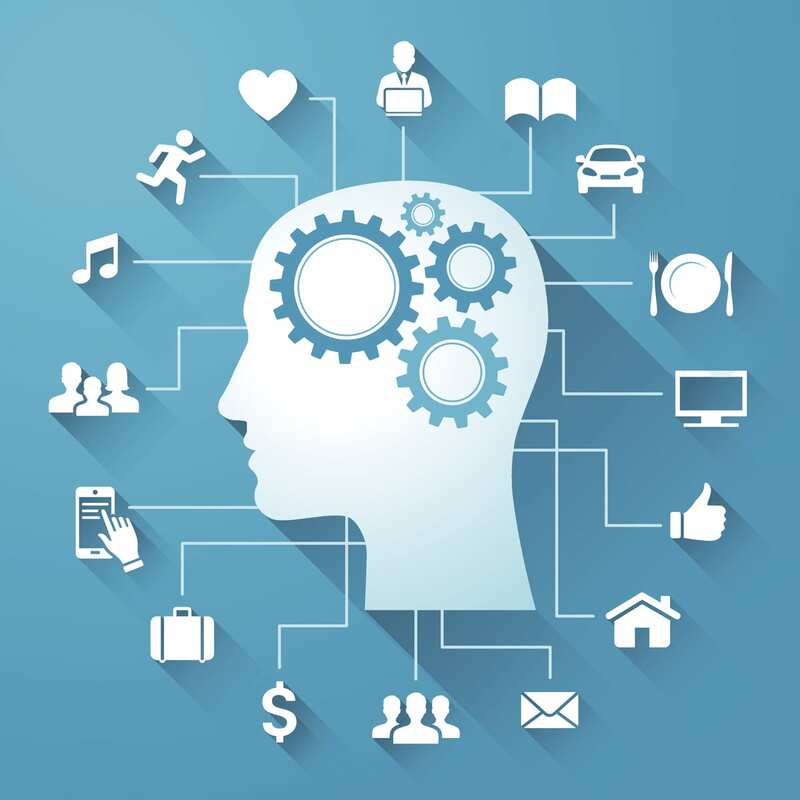 Retention of Valuables – Chapter 7 bankruptcy usually allows those who file to retain some of your most important things, including motor vehicles (up to a certain value, necessary clothing, household appliances and pensions. Clear Intentions – While you will need to make your bankruptcy situation clear to potential future lenders, Chapter 7 is simple to explain and more understandable than years of missing payments and damaged credit. 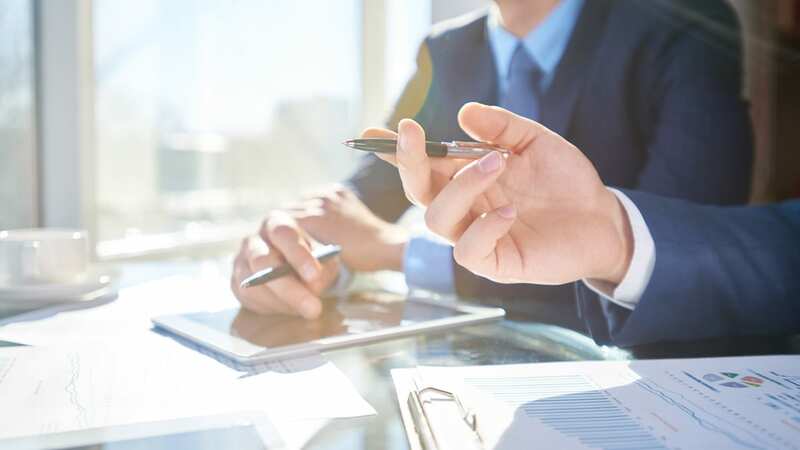 The Los Angeles bankruptcy lawyers at Oaktree Law are highly skilled in helping clients get out from under unmanageable debt while holding on to what means the most to you. Our Chapter 7 Bankruptcy lawyers take the time to get to know you and your particular financial situation before recommending a specific path to take. Our commitment to putting client needs first is why our firm is listed on hg.org, 10 Best Debt, and TopLawPractices. Trust us to help you regain financial peace when struggling with heavy debt. How does Chapter 7 bankruptcy help me? When you file for Chapter 7 bankruptcy protection, the bankruptcy court will issue what is called an automatic stay, which ends all attempts to contact you about any monies you owe. 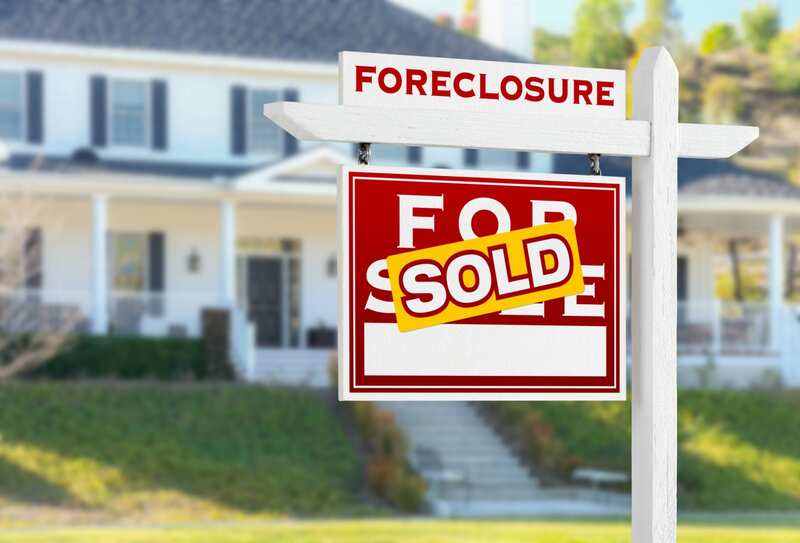 You’ll be protected from creditor calls, threats of a foreclosure sale and lawsuits. Your wages will no longer be able to be garnished. WHAT ASSETS WILL BE EXEMPT IN BANKRUPTCY? Oaktree Law will be able to help you avoid some of the common mistakes that many people who are struggling with serious debt make – including an unwillingness to take the step of filing when it could truly be the right decision. Our Chapter 7 Bankruptcy Attorneys in Los Angeles have worked with many clients who fear the reputation of bankruptcy, as well as the fear that filing for bankruptcy will mean losing some of the things that mean the most to them – their home, car, or anything of value. In truth, many filings of Chapter 7 bankruptcy are actually considered “no asset” cases. This means that you will usually be allowed to keep the items that you need for daily living. Damages awarded – personal injury, accidents, etc. Filing for Chapter 7 bankruptcy protection does not always mean you have to give up your home, car or other valuable possessions. There are many exemptions available for personal and real property, and after your debts are discharged, you may be able to keep your car and your home. If you qualify, Chapter 7 bankruptcy doesn’t require you to give up everything; in fact, filing for bankruptcy provides you with an opportunity to wipe out your existing debt and start again. The first thing you’ll need to do if you choose to file is to prepare what you’ll need. This includes your financial records – credit card and bank statements, documentation of loans, pay stubs from your job, and any other applicable records. At this time it’s also necessary to avoid behavior that could be considered fraudulent, like making luxury purchases or transferring the titles of your car or home. It’s also important that you continue to make payments to your creditors and avoid taking on any additional debt. Before you can file, it will also be a requirement that you attend a session of credit counseling with an approved creditor to inform you of your options and possible alternatives to bankruptcy if needed. You’ll also need documentation proving that you pass what is called a “means test”, which will compare the median income of the state you live in to the income you make, proving that you do not have the means to pay off the majority of your debts. Once the bankruptcy is filed, you’ll need to meet with your creditors, who will be given notice of the meeting by the court. At this meeting, your trustee will ask you questions regarding your relevant financial information. If it is deemed necessary, your trustee can then seize and sell your non-exempt property to pay your creditors, although there is room for negotiation in many cases. You will then be required to complete a financial management course and file the form you receive upon completion. Your bankruptcy discharge will be mailed to you and the automatic stay will be lifted. This usually happens within three to six months following your initial filing. WHAT HAPPENS AFTER FILING FOR CHAPTER 7 BANKRUPTCY? 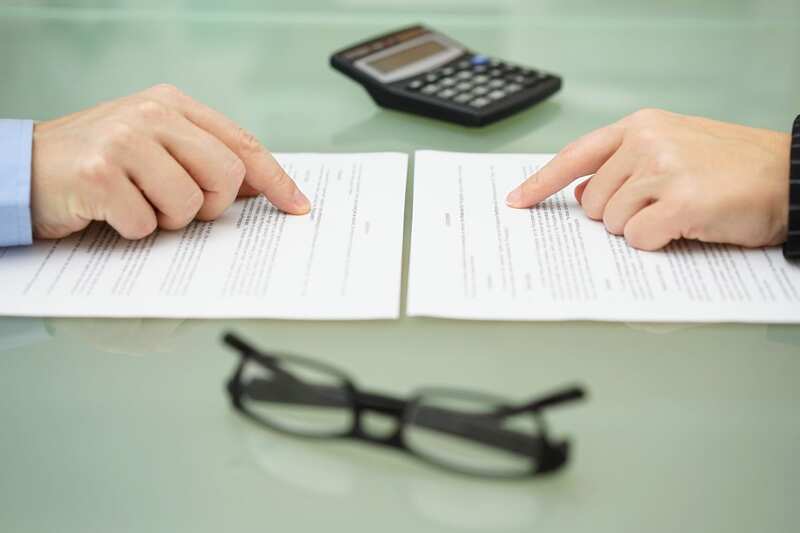 The hardest part of filing for bankruptcy is getting all of your papers in order before you are able to file. After you have filed for Chapter 7 bankruptcy, the process is relatively straightforward and painless. Shortly after filing, you will be assigned a judge and trustee as well as a date to appear in court. Once you appear in court and go through the courtroom procedure, you will be entitled to a discharge in 60 days unless there is an objection, which are exceedingly rare. WHAT IS CHAPTER 7 BANKRUPTCY LIQUIDATION? After a discharge has been granted, your trustee may liquidate your non-exempt assets in order to pay your debtors in-part. However, in most Chapter 7 bankruptcy cases involving individual debtors, no assets are ever liquidated. HOW OFTEN CAN I FILE CHAPTER 7 BANKRUPTCY IN CALIFORNIA? While there are no restrictions to how many cases of bankruptcy you are allowed to file, there are time limits that must be observed before you are eligible for another discharge. 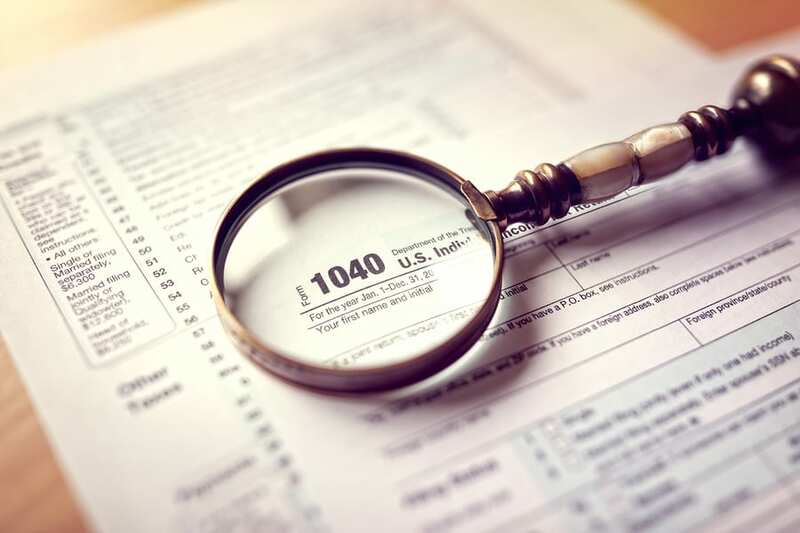 This will depend on the type of your previous filing, whether it was discharged or dismissed, with or without prejudice, and when it was filed. For Chapter 7, you must wait eight years from your prior filing date before you can file and be discharged for another Chapter 7 bankruptcy. If you choose not to file for bankruptcy or if you don’t qualify, there may alternatives. 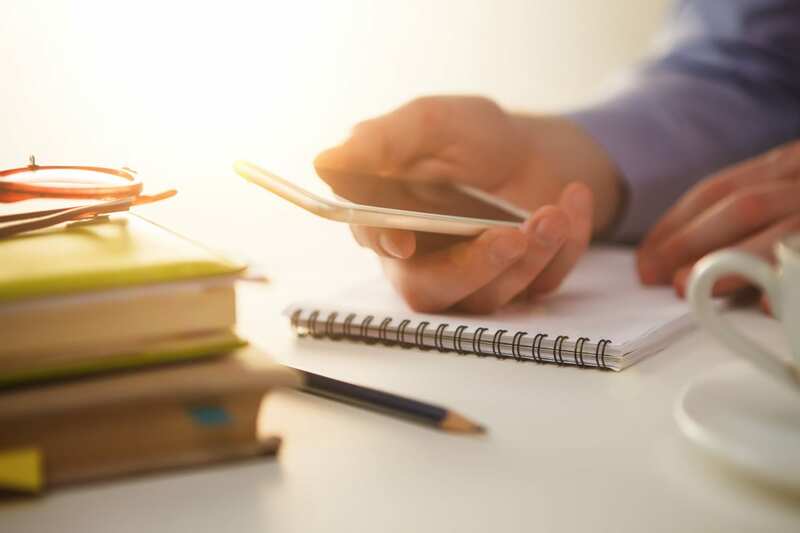 These include programs for debt management with credit counselors, or debt consolidation, which can simplify your payments, making them more manageable. In some cases, particularly if your credit is poor, you may be able to settle your debt with your creditors, which may reduce your total debt, but can result in further damaging your credit score. HOW TO FILE FOR CHAPTER 7 BANKRUPTCY? Whether you are looking to file for affordable Chapter 7 bankruptcy or Chapter 13 bankruptcy, our bankruptcy lawyers in Los Angeles can help you to find the bankruptcy solution that makes the most sense for you. 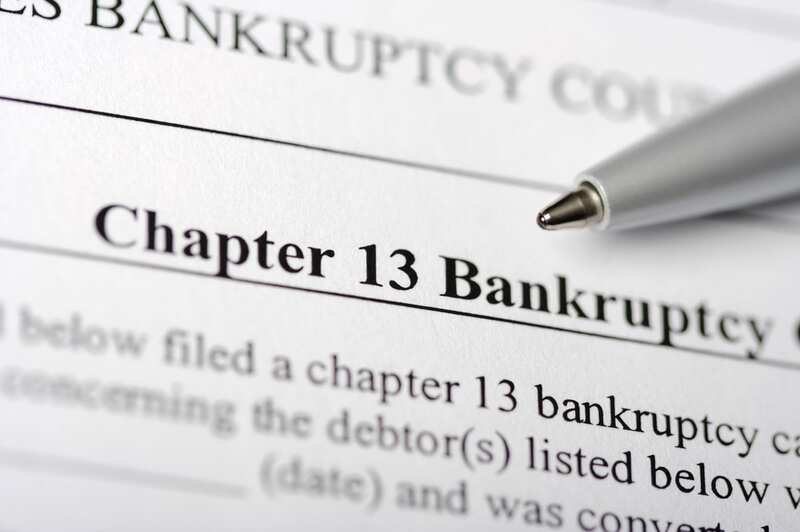 If you do not qualify for Chapter 7 bankruptcy, you may be able to file for Chapter 13 bankruptcy. 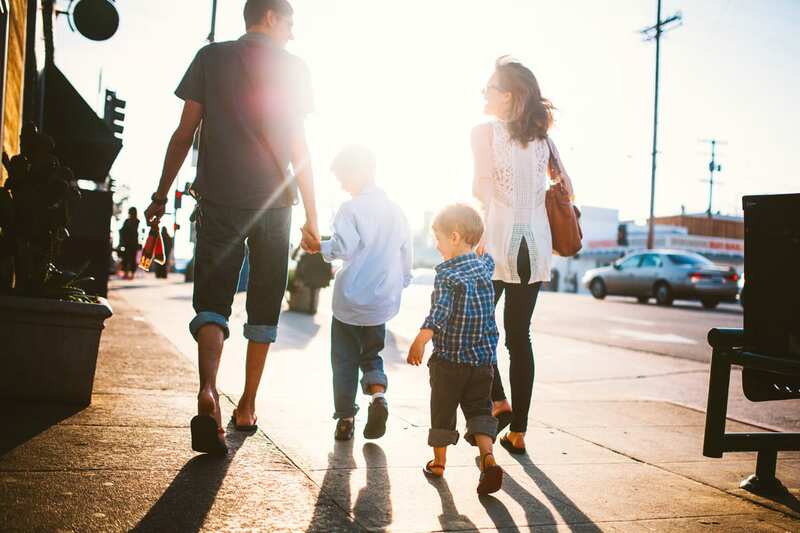 Our Los Angeles bankruptcy attorneys can help you to find the bankruptcy solution that makes the most sense for you. Your free consultation is waiting, contact us or call us (562) 219-2979 to get the legal help you need!